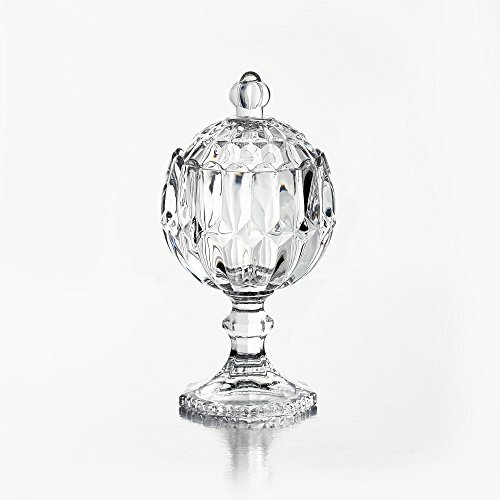 Your friends and family will be impressed with the craftsmanship of your elegant Fifth Avenue Crystal covered jar. This covered jar will enhance your home with a touch of class and elegance. Useful to serve candy, snack or display decorative accessories. If you have any questions about this product by Fifth Avenue Crystal, contact us by completing and submitting the form below. If you are looking for a specif part number, please include it with your message.